Book in advance and save up to 20% with our Pay Now and Save offer. 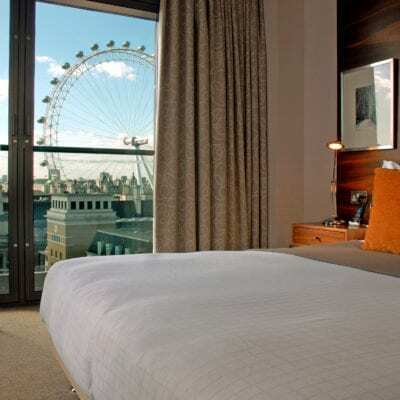 The best option for a relaxed getaway in London. Create unique family moments with Park Plaza. Get up to 10% off your next stay with Radisson Rewards. With our family-friendly services, your entire group is sure to have a wonderful stay at our Park Plaza hotel in London. Create lasting memories with your loved ones by visiting a nearby attraction, attending a movie night or celebrating the holidays with us.